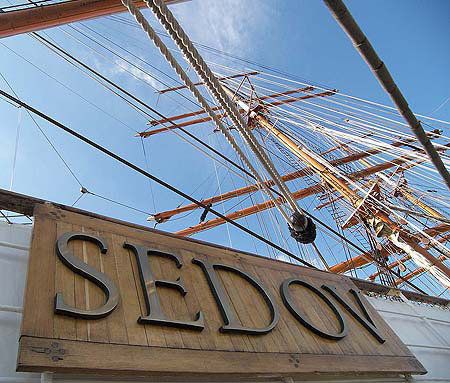 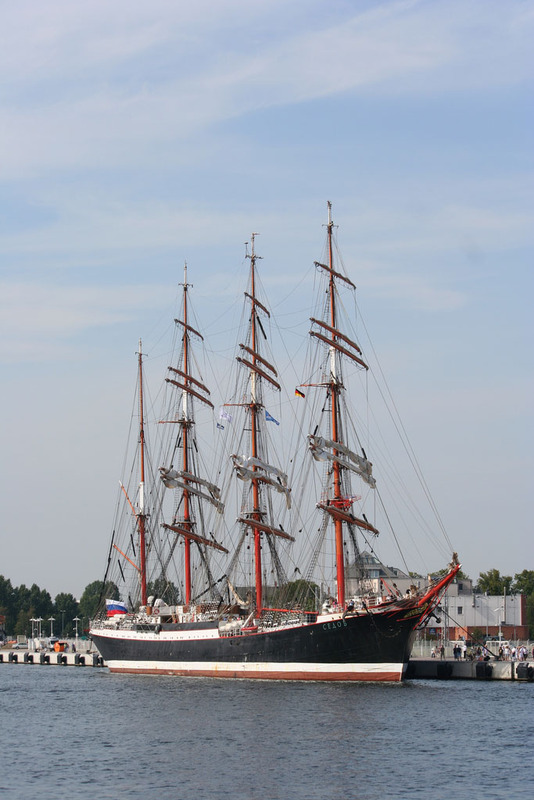 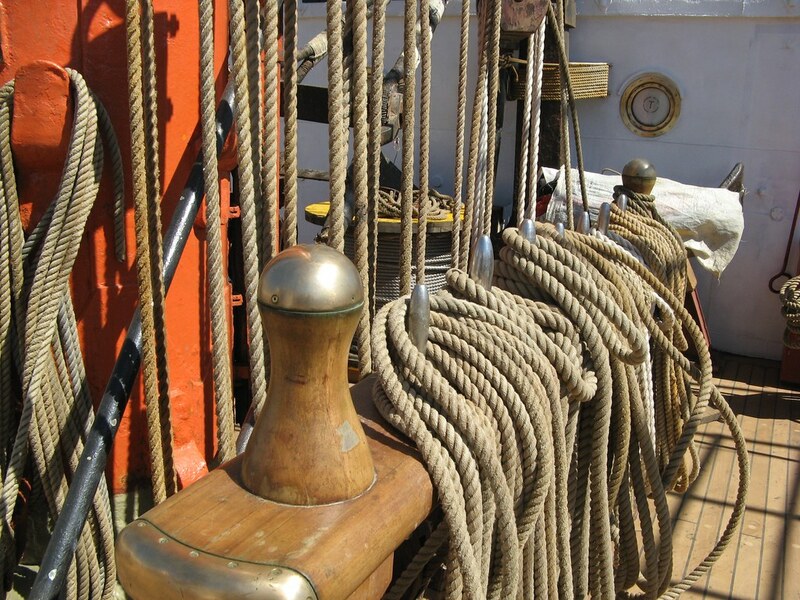 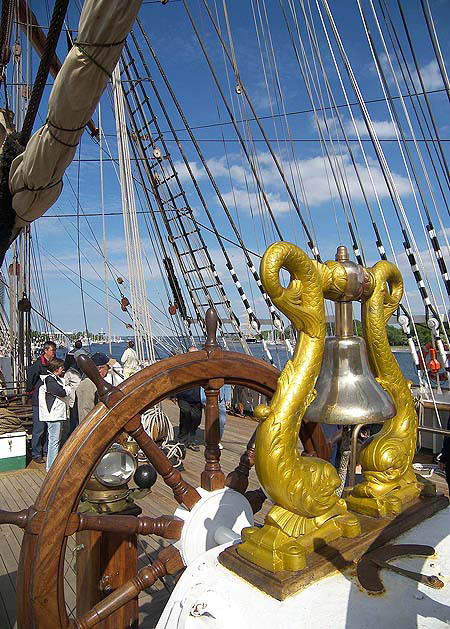 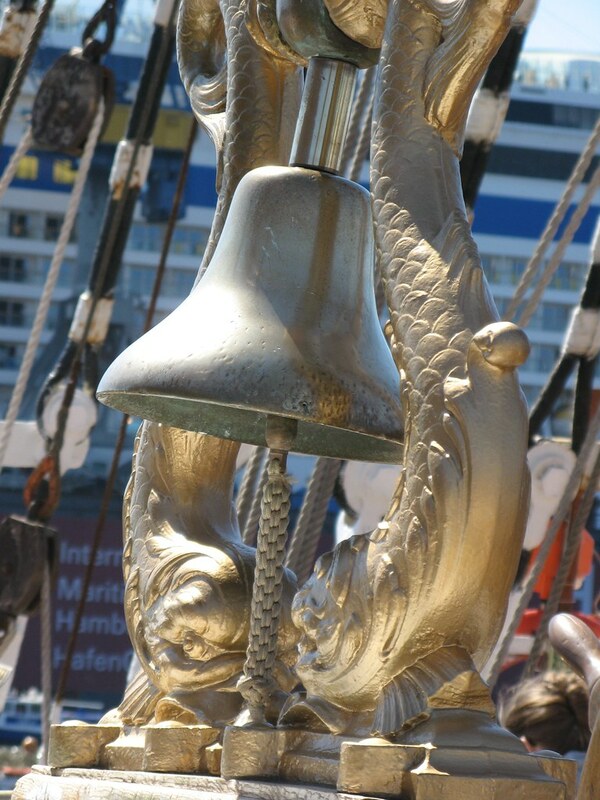 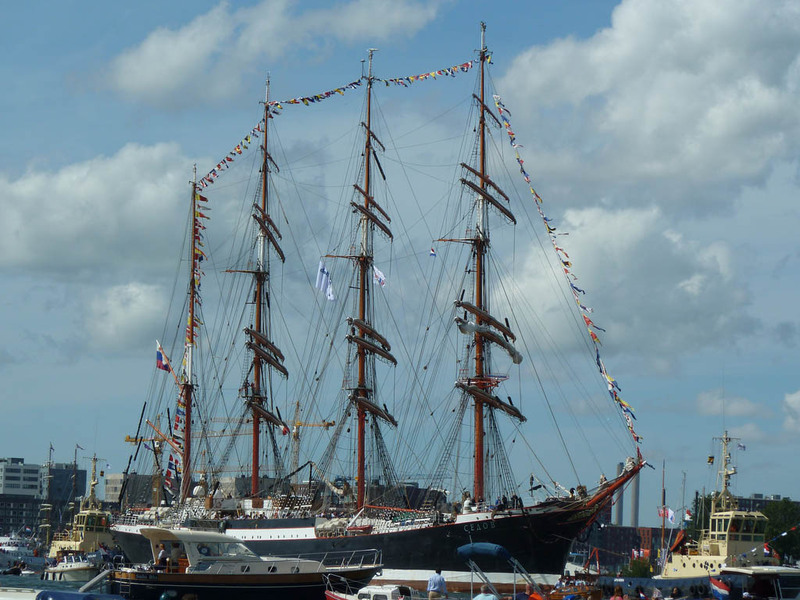 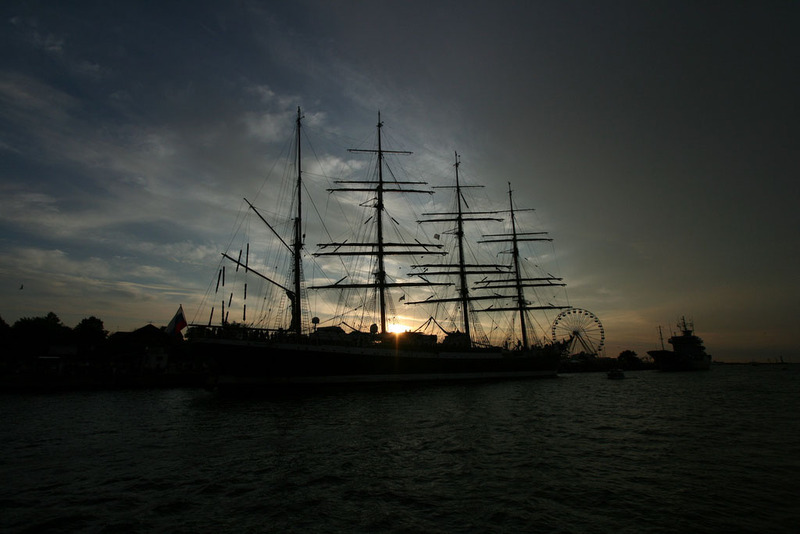 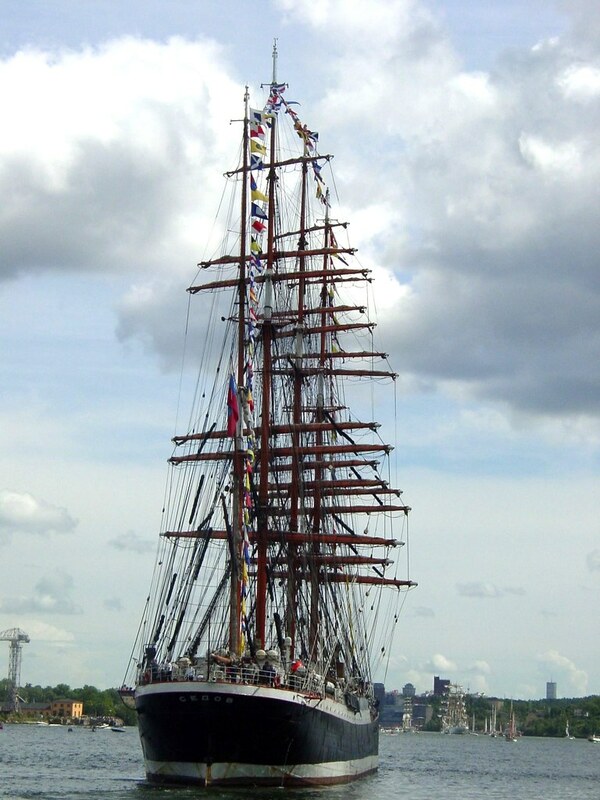 The world’s biggest sailing ship is called Sedov and is a three-masted barque. 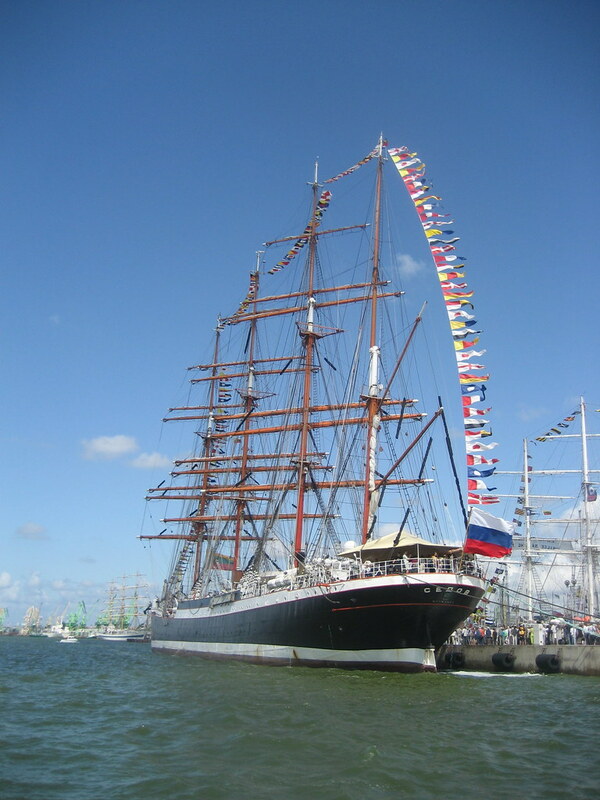 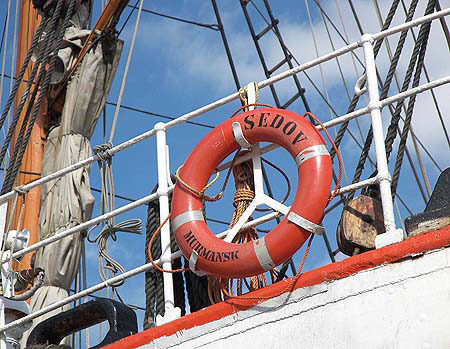 Sedov was built in Germany in 1921, but came into the possession of the Soviet government in the immediate aftermath of the Second World War. 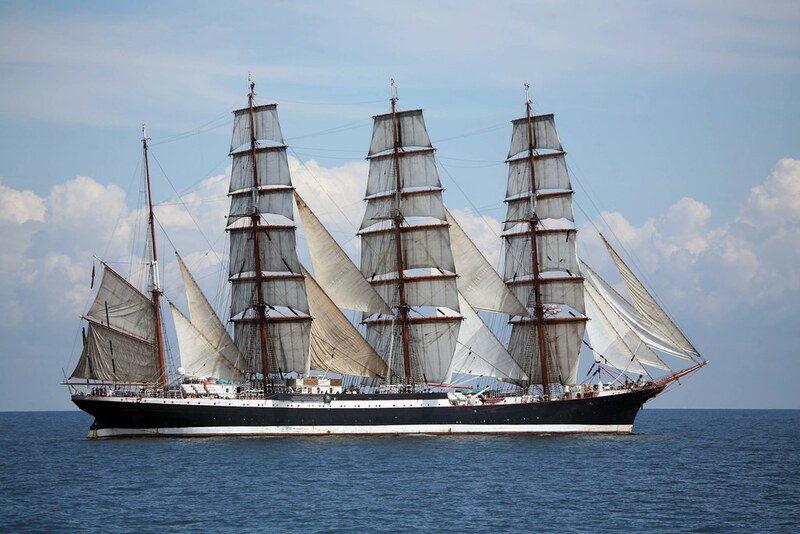 Quantity of sails: 33 st.